Sony shareholders who have had a tough couple of months were treated to a nice surprise this morning. 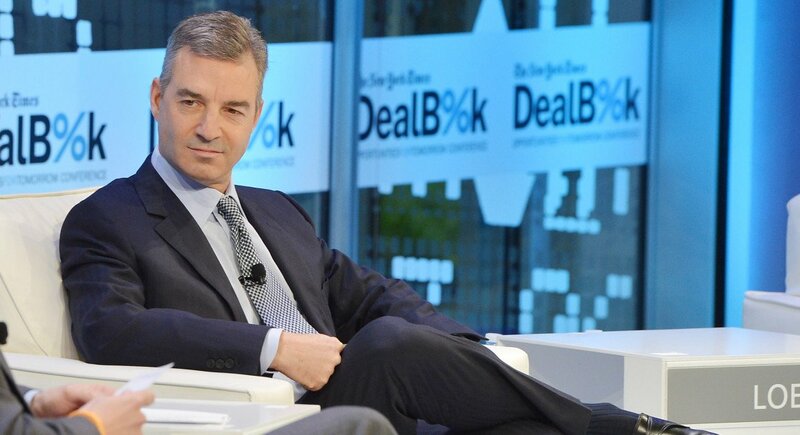 The stock jumped 8% on news that Third Point's Dan Loeb is targeting the company again and has recently added to his stake. The activist investor has previously took aim at the company claiming that Sony's entertainment segment was "poorly managed." Share of Sony surged on news of the increased stake. Loeb will likely try to push through more changes at the company. Third Point currently manages $14.5 billion and is reportedly raising an investment vehicle dedicated to buying shares of Sony. The firm seeks to raise between $500 million and $1 billion according to sources. Over the past few years, Sony has regained its financial footing with a renewed focus on entertainment, music, and video game revenue growth. Some investors fear that Sony's PS4 console is showing signs of slowing after a monstrous run. Loeb and Third Point want Sony to explore the possible sale of some of their business units. The hedge fund believes that Sony's entertainment division will be attractive to companies like Amazon and Netflix. The firm reportedly wants management to provide clarity into how the semiconductors and life insurance divisions fit in with the rest of the company. 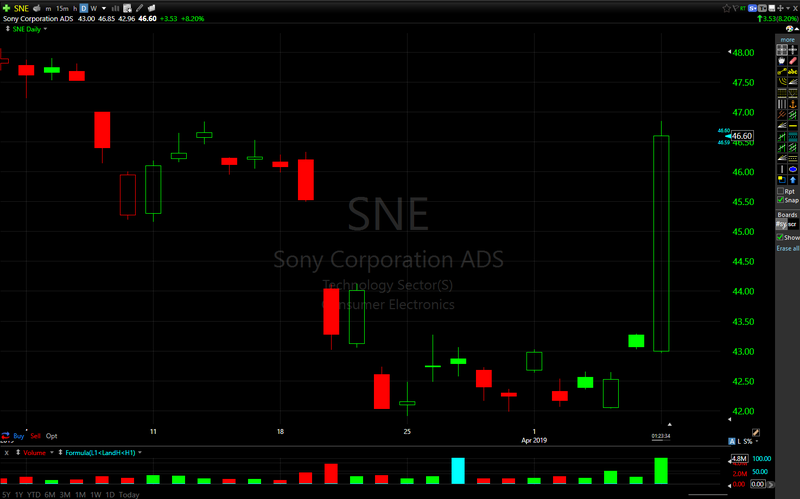 Reuters sources asked to remain anonymous, but the stock market appears to believe this news as fact with the stock (SNE) jumping over 9% at one point during Monday's trading session. Third Point dropped their last attempt at shareholder activism with Sony when they exited their position with a roughly 20% gain in 2014. It appears the hedge fund is ready for round two. Neither Third Point or Sony have commented on this report, and we will be sure to keep our readers up to date as this situation develops. I agree that life insurance is a weird side business, but FWIW Konami does the same thing, if I recall correctly. These days you could argue video games were Konami's weird side business.